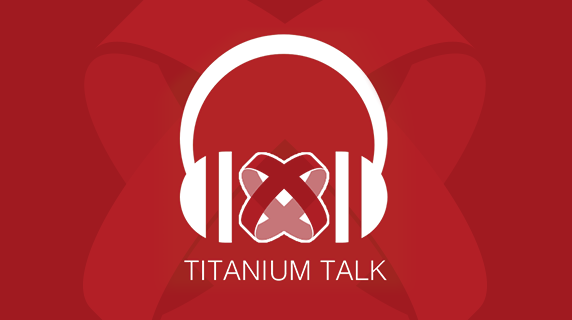 I’m happy to announce a brand new Podcast for Titanium developers. “Titanium Talk” will be a regular show with at least two episodes a month and hosted by myself and one of our Titans, Brenton House. The first episode is available now and you can add the show to your favourite podcasting app or subscribe using iTunes / Apple Podcast app or Google Play. In the first episode, we talk about our own backgrounds, how and why we got into using Titanium and the Appcelerator platform. We discuss the development tools we use, modular code and open source, and how we approach mobile projects. Please subscribe and leave a rating and review, and let us know what you’d like us to discuss. You can also follow us on Twitter @titaniumtalkfm to stay in the know and to request topics.